Japanese commuter trains have had women-only cars for a while now, primarily to reduce the chance of gropers taking advantage of the crowded conditions to cop a feel on female passengers. Recently, the idea of men-only cars has been floating around, though in their case the rationale is murkier. 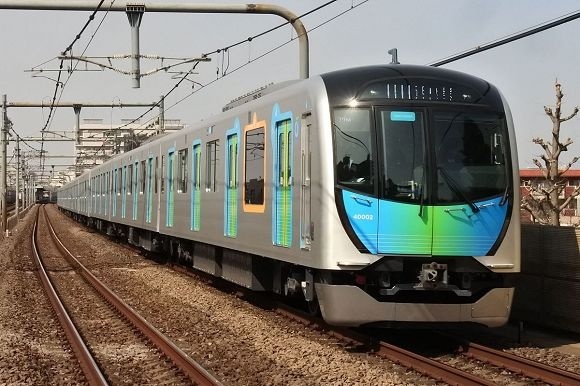 Now, though, the S-Train, which connects Tokyo with neighboring Saitama Prefecture, has decided to test a previously unexplored concept with family-only cars. To qualify as a family, adult passengers must be accompanied by at least one child of elementary school age or younger, which with Japan’s school system would mean a maximum of 12 years old. If your kids are older than that, it’s apparently time for them, and you, to deal with the realities of adult train life.